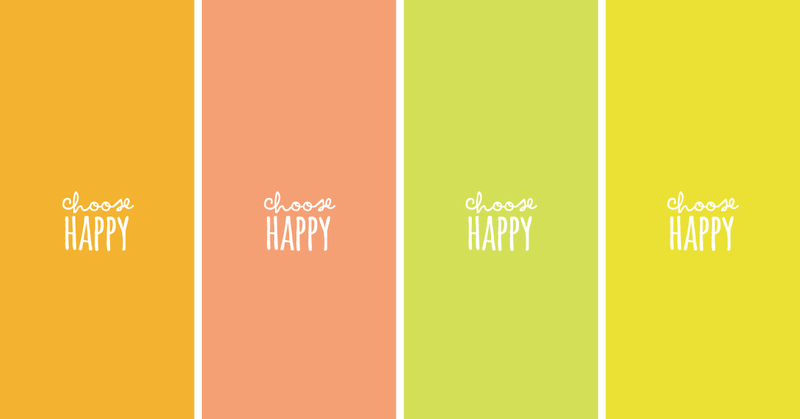 Choose Happy – Free Printable! I recently made these cute tags for a Birthday Brunch and I loved them so much, I wanted to turn them into an 8×10 print. 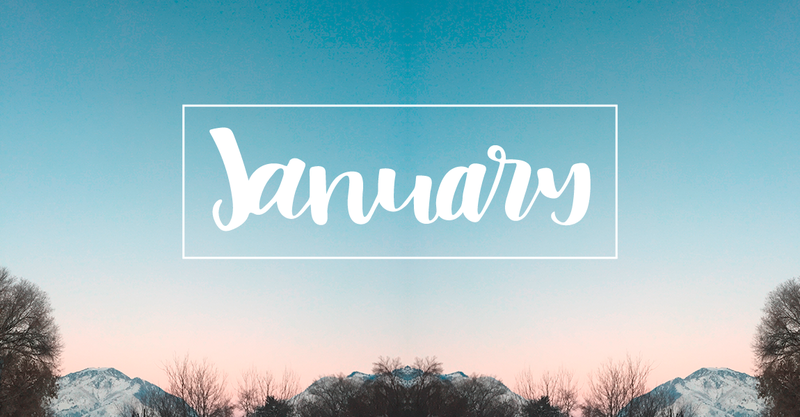 So, because everyone needs a little more happy in their lives, here are some free printables! They are available in 4 colors and 2 sizes – 8×10 and 5×7 for you to print and use in your home.